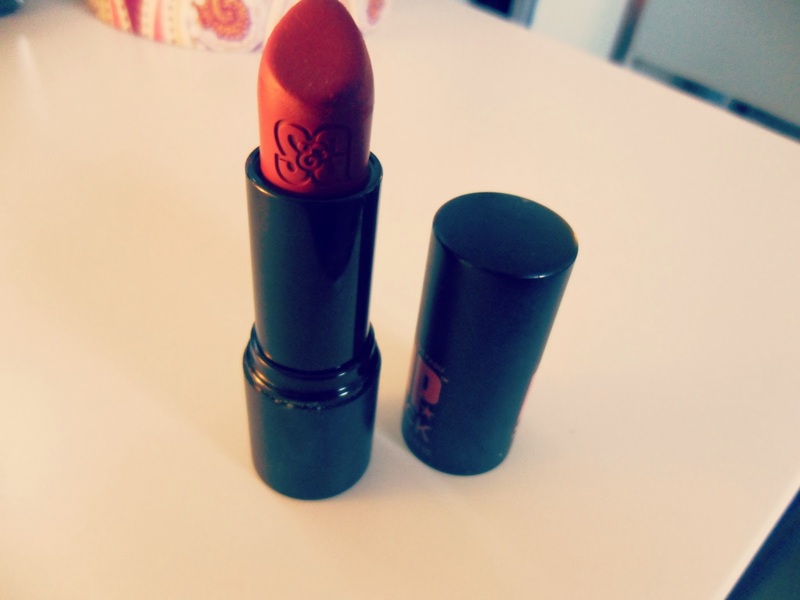 This may be my favourite shade of Lipstick I own, I know bold statement but I think it just might be! Its lovely for Autumn and Winter and looks really effortless with winged eyeliner and a lick of mascara. I would really recommend the Soap and Glory Lipsticks as well, I have a few of them now and they are so long lasting and just feel really expensive and luxurious, and they are only £9 each! 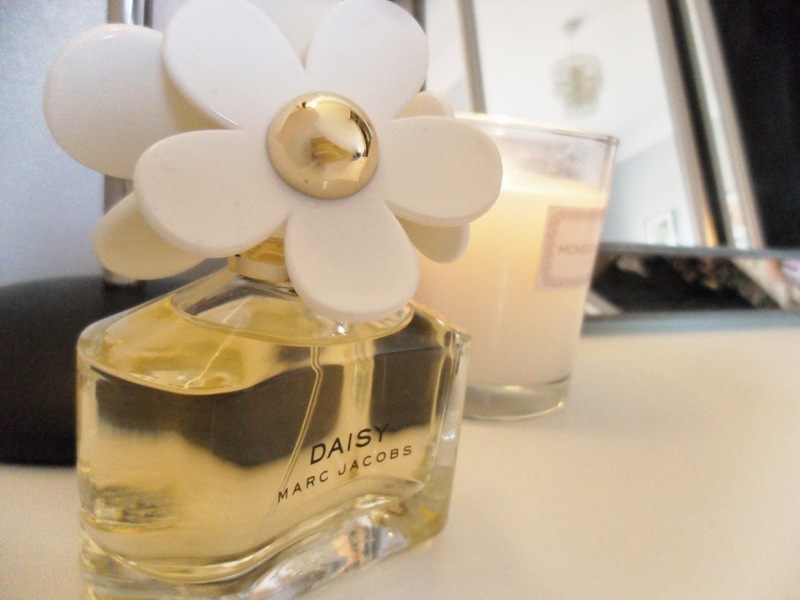 I've found a new make up staple in the form of some lovely scented transparent powder! It's so subtle and sets make up for a fresh wintery glow. 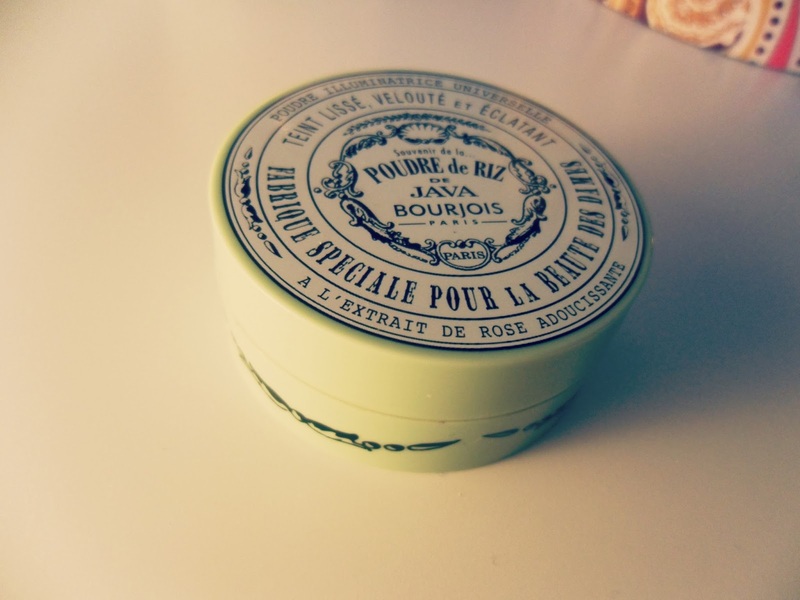 It's also a revamp of a best seller from 1879 to celebrate Bourjois' 150th birthday so the packaging is very vintage and the fresh scent adds extra luxuriousness to an already lovely product. Everyone needs a bit of lip salve in the winter months to protect chapped lips, I've become addicted to this one over January. 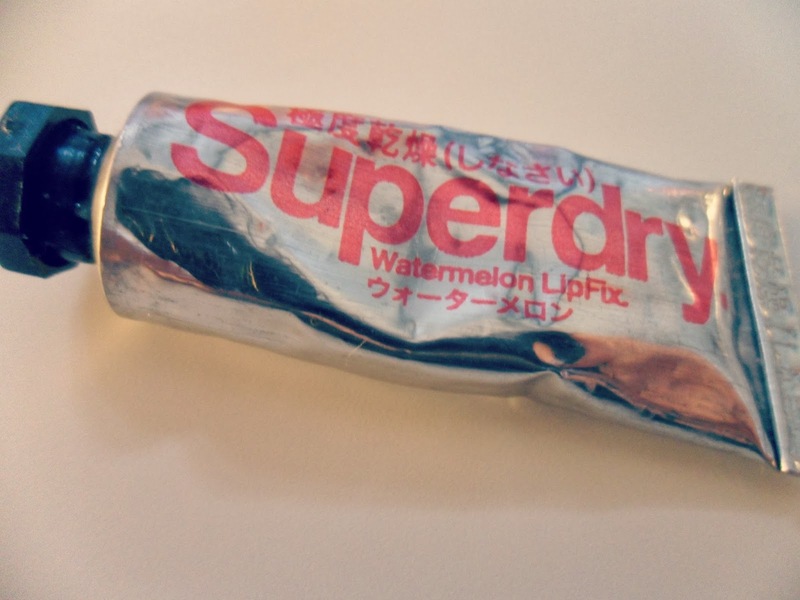 It' a gel formula instead of the usual creamy texture which means it lasts a lot longer on the lips, and the watermelon flavour is really different and it smells and tastes amazing! 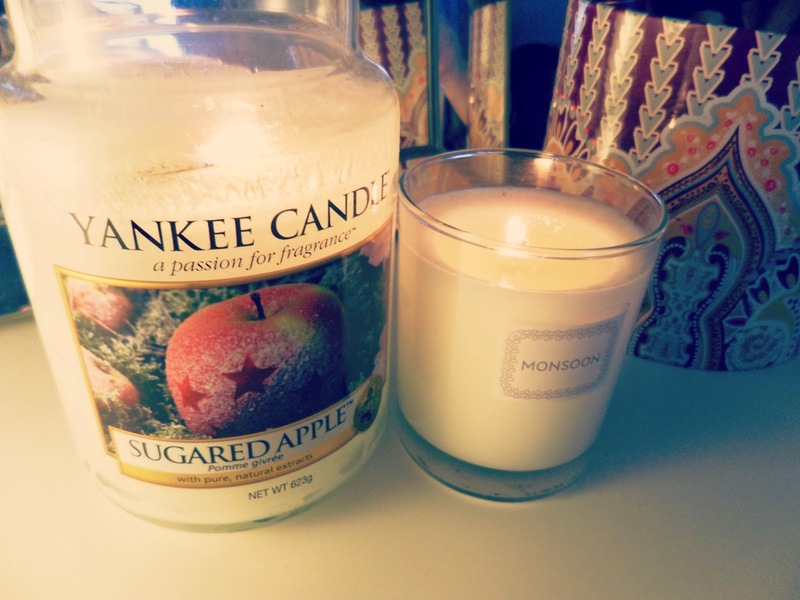 Just candles in general really, make me feel all cosy and warm in the winter but I've been using up this lovely warm sweet Sugared Apple candle from Christmas and loving the way it makes my room smell. I got the Monsoon one in a gift bag from one of the press days and it's not strongly scented but looks really pretty so I've been burning them together over January. I've also bought a new Fluffy Towels Yankee Candle for when these are finished which is my fresh spring scent! Can't wait. So that's all of my favourites! What did you love over January?